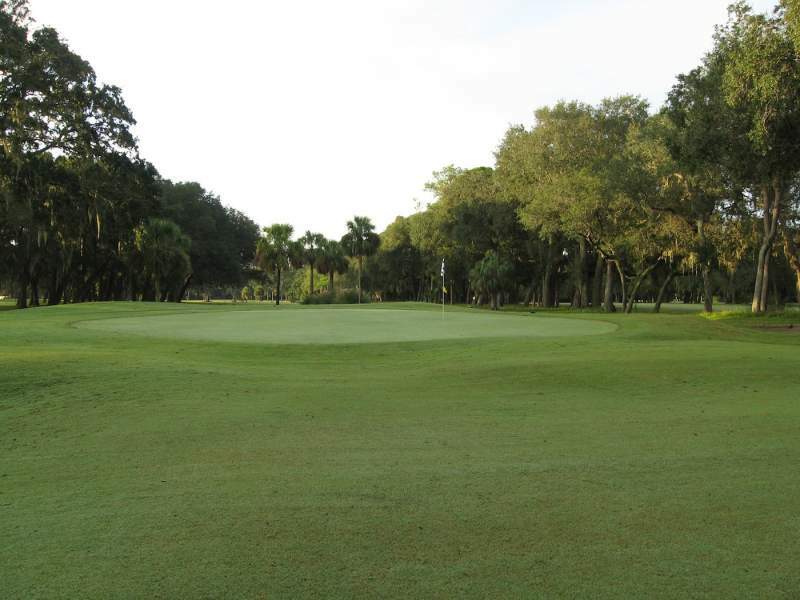 Enjoy the Amelia Island atmosphere at a great price. 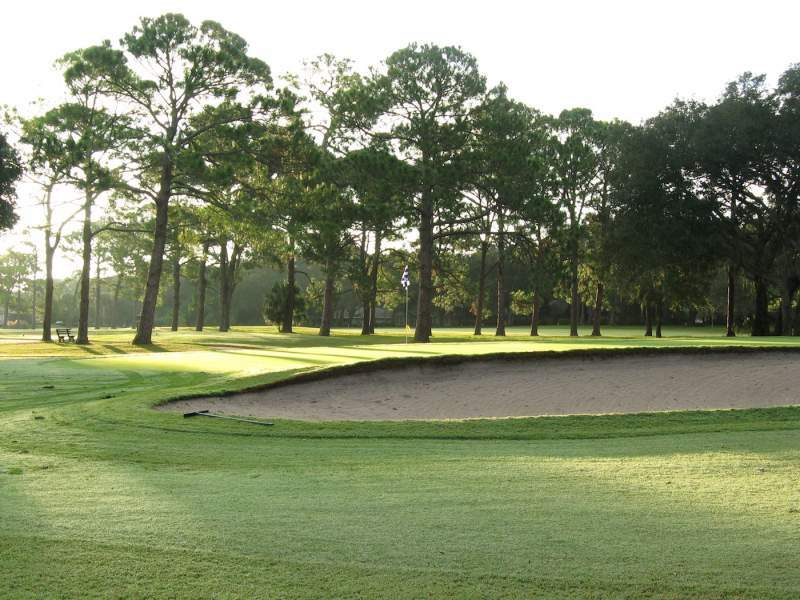 Nestled snugly amidst towering stands of oak and pine, Fernandina Beach Golf Club offers golfers of all handicaps a challenging round of golf. 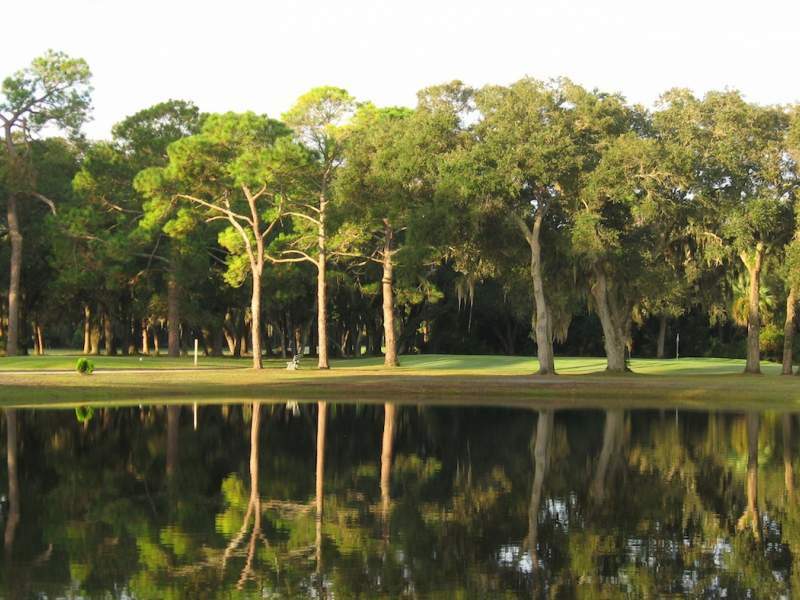 It comprises three nine-hole courses - the North, West and South nines - each with a uniquely diverse configuration. 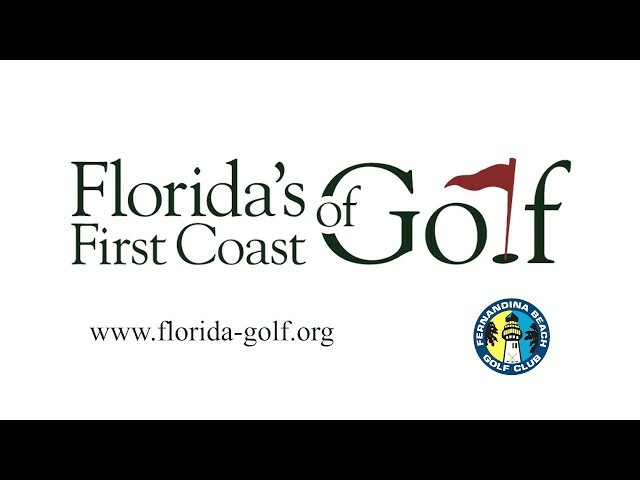 Enjoy three nights standard accommodations with three rounds of golf at Fernandina Beach Golf Club, Windsor Parke, and the Golf Club at North Hampton.